Melbourn Playgroup first opened in the 1960s. In January 2011 we moved to our new room on the site of Melbourn Primary School. Since then we have become busier and taken on many new staff, as well as starting up our Out of School Club. We are a registered charity and a member of the Pre-School Learning Alliance, the Out of School Alliance and are inspected by OFSTED. In July 2017 we received an Outstanding grade in all areas at the playgroup and the Moos. 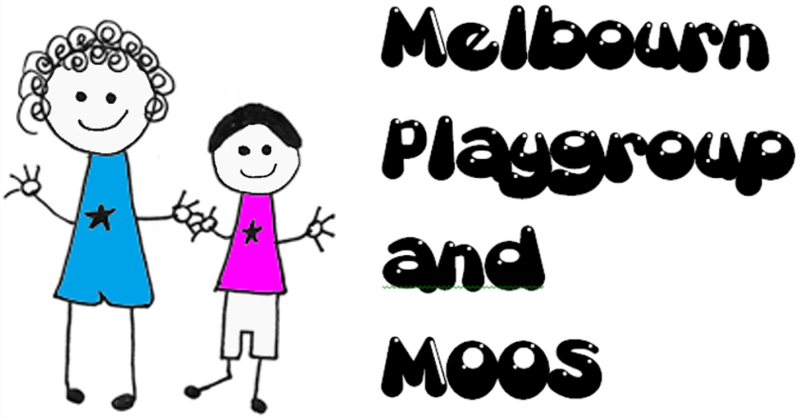 Our aim at Melbourn Playgroup is to encourage children to learn and develop through play and friendships. We believe that there is nothing more important than simple play to teach children to socialise, to grow in confidence and to begin to learn. We do this through providing an environment in which children are safe and happy and can have fun. Even the more formal elements of our curriculum are promoted in this way. All children and their families are treated equally and their individual needs considered.